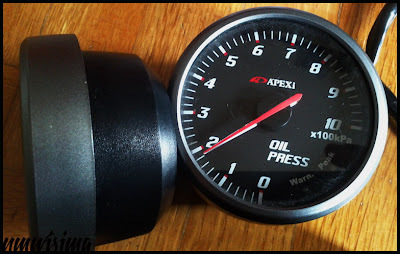 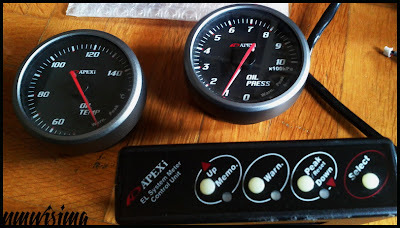 JDMbits: Genuine APEXi EL Gauges And Control Unit! 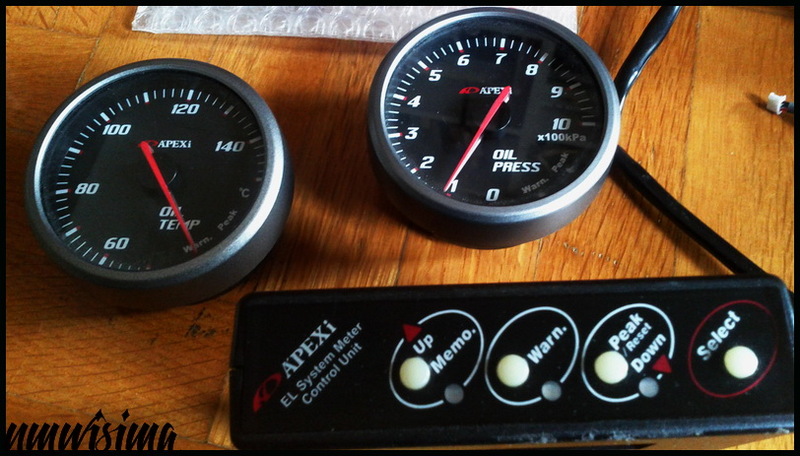 Genuine APEXi EL Gauges And Control Unit! 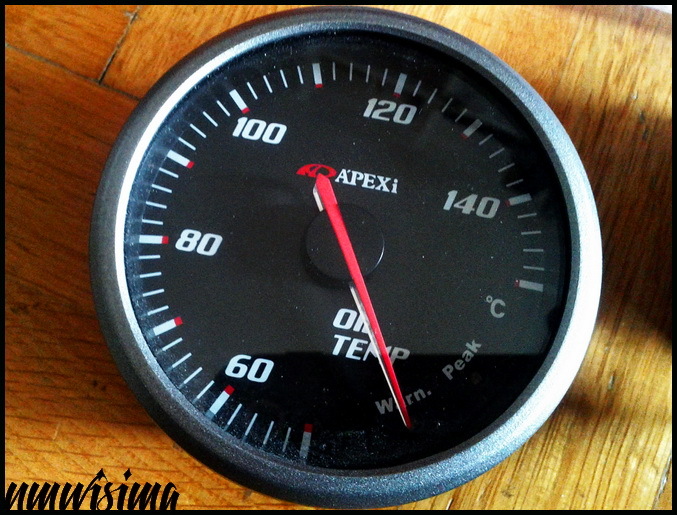 Slim line, electronic, 60 mm, with memory and warning. 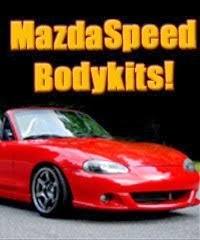 and they come with harnesses but no sensors. 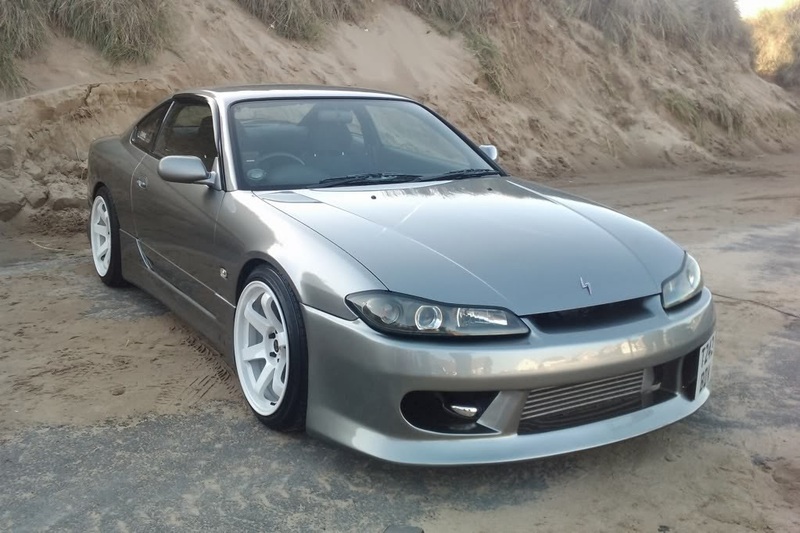 hence the price offered. Still, a great bargain.